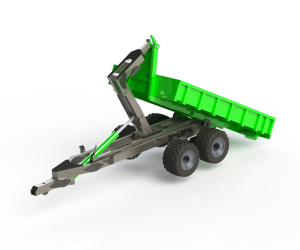 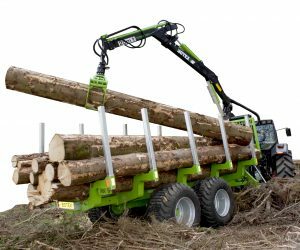 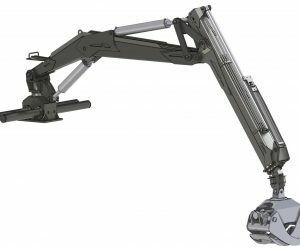 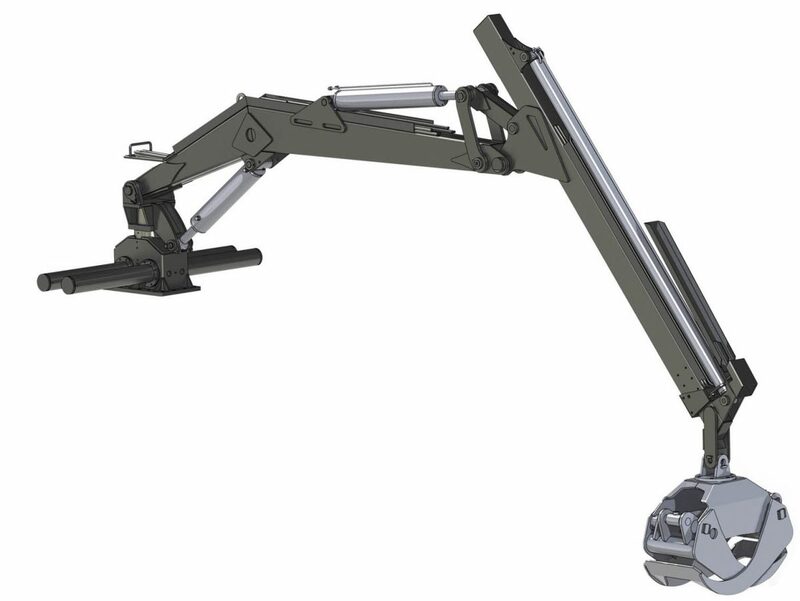 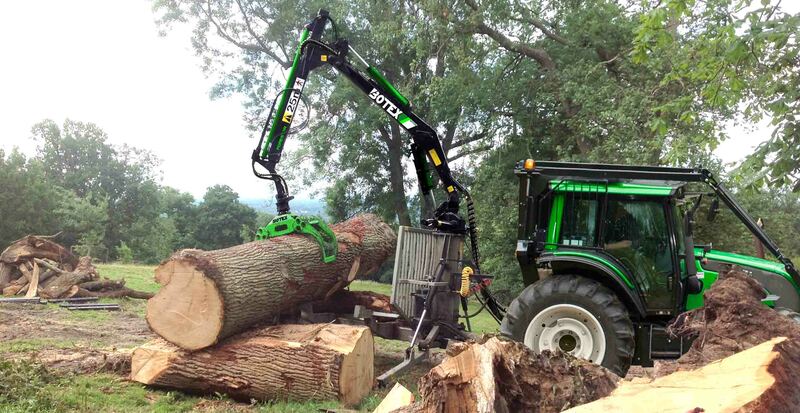 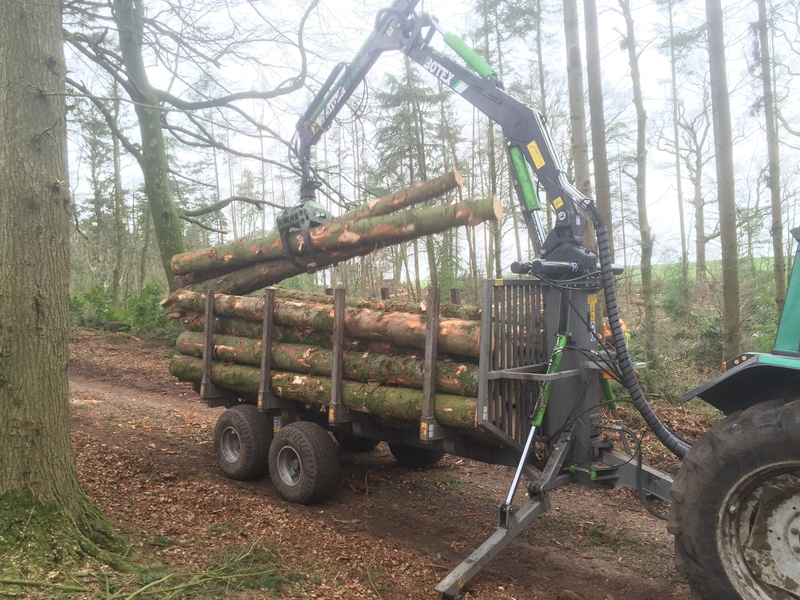 The 570 Forestry Timber Loader provides the same 2 tonne lifting power as the 560 loader with extra reach. 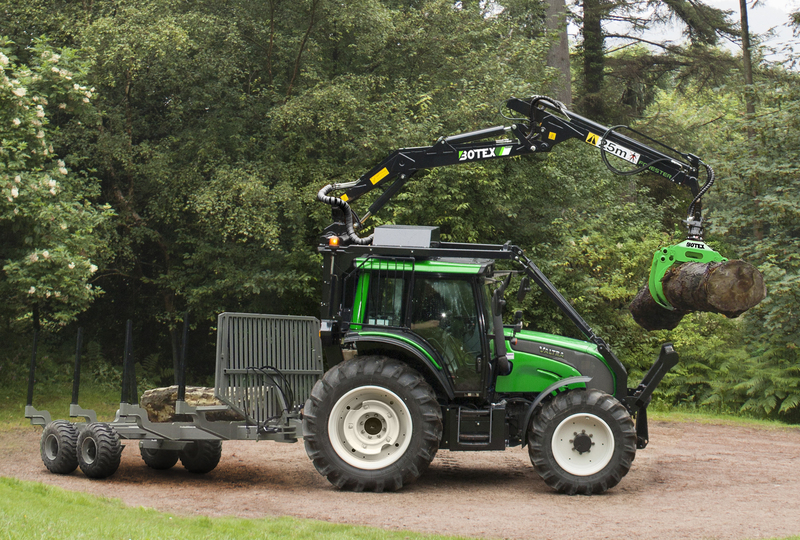 This model has became increasingly popular as Botex now offer 2 extending trailer options which can carry 2 bays of 3 metre timber – this increased bed length requires this longer reach. 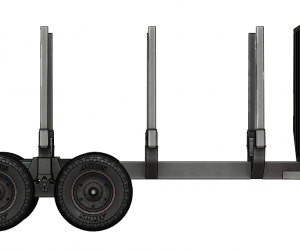 These models are the XL-PRO and the BIGFOOT trailers.